P.O.A. Sponge Bob square pants-shirt so cute. have your Kids favourite TV Cartoon recreated in cake . Sponge Bob square pants-shirt so cute. 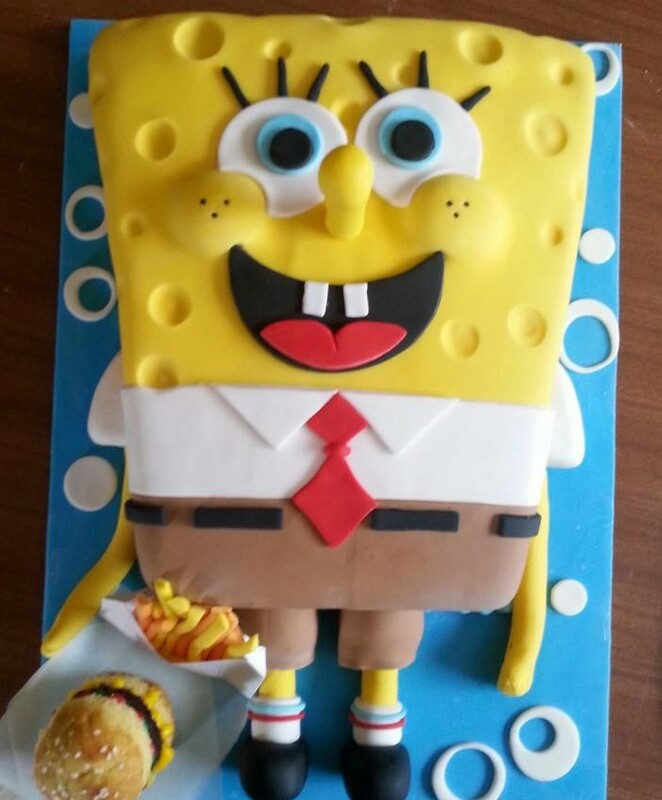 Have your Kids favourite TV Cartoon recreated in cake . Any theme Character, style of cake can be recreated contact us to discuss your needs .